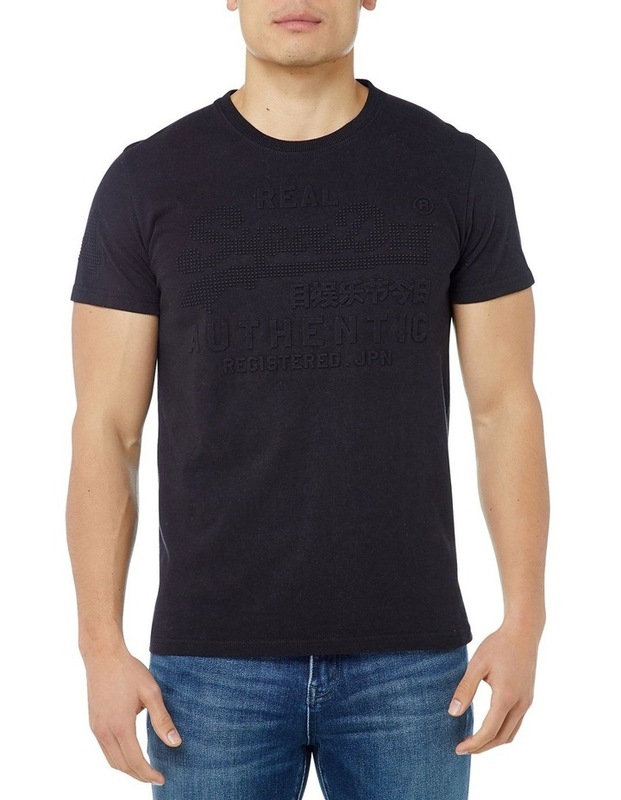 Superdry mens Vintage Authentic embossed t-shirt. 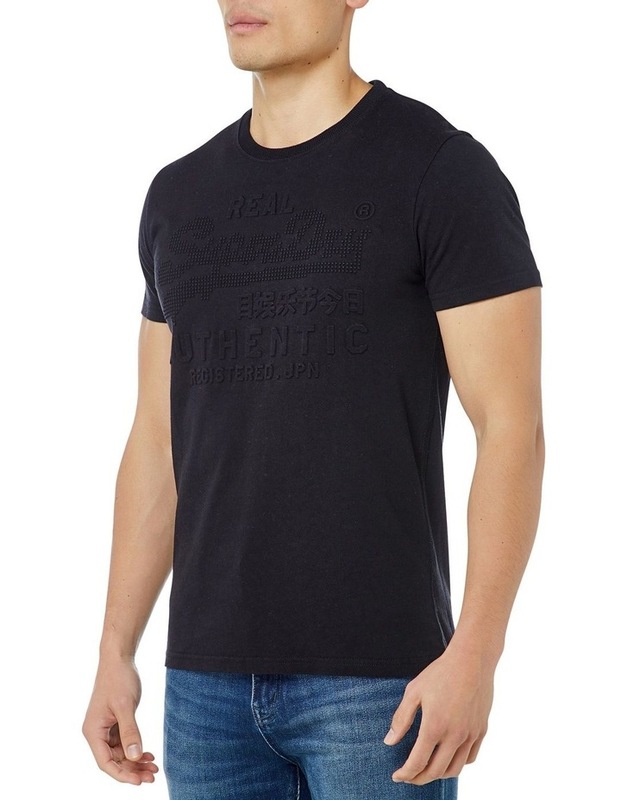 A crew neck tee that features an embossed Superdry logo across the chest and number logo on the arm. 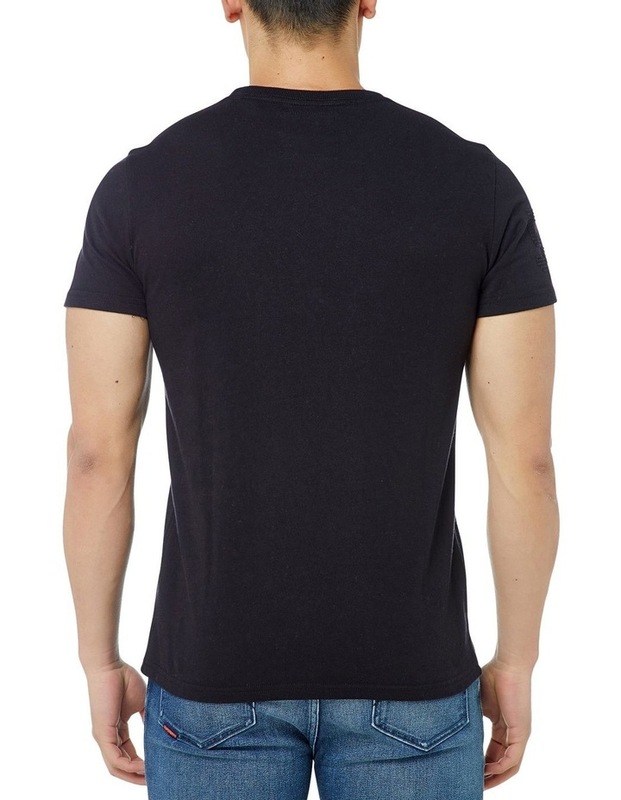 No wardrobe is complete without a staple t-shirt like this one.